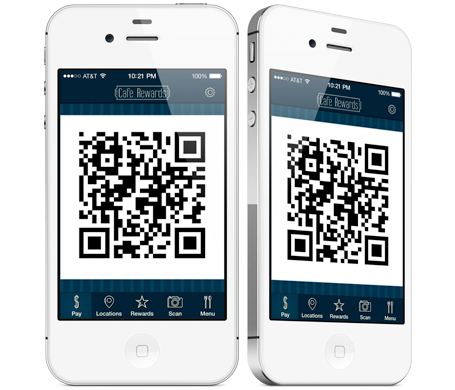 The Cafe Rewards App allows you to pay with your phone and earn rewards! 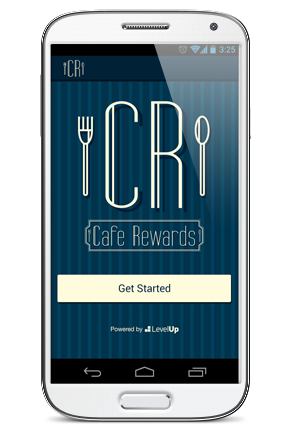 Cafe Rewards is a User Friendly App for your smartphone! For every $50 you spend, you earn $3 of credit that will automatically apply to your next purchase. 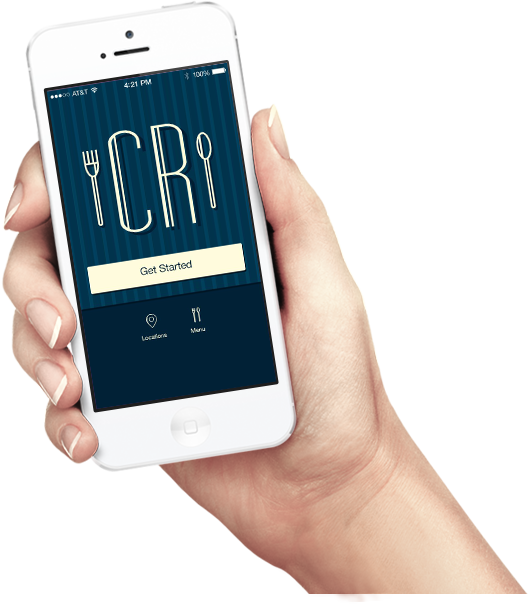 Earn even more credit by referring friends! Already a Café Rewards Member? Migrate your points! Your old Café Rewards card will no longer work. Don't own a smart phone? 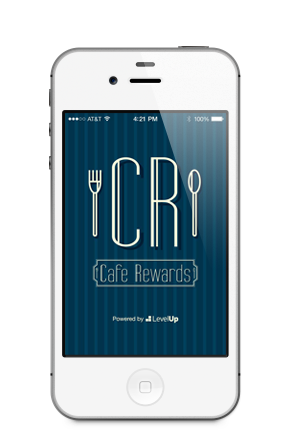 See any Café cashier to get a plastic card for the new Café Rewards program and start earning your rewards! Give your friends $2 to spend at the Café and get $2 for yourself when they visit! Share your refer-a-friend code on Facebook, Twitter or Email!